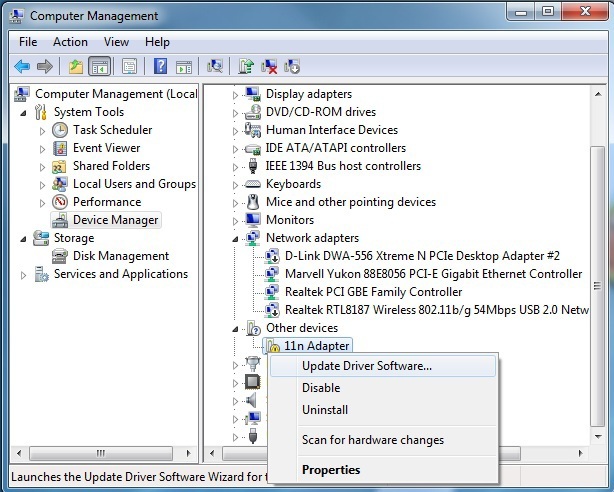 Windows 7, Vista and XP can provide updates and drivers to currently installed or new adapters using Windows Update. 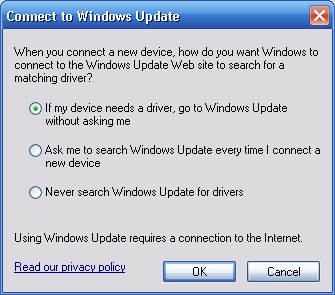 As soon as the device is plugged in or recently installed, Windows will attempt to connect to the Internet and download the drivers automatically. 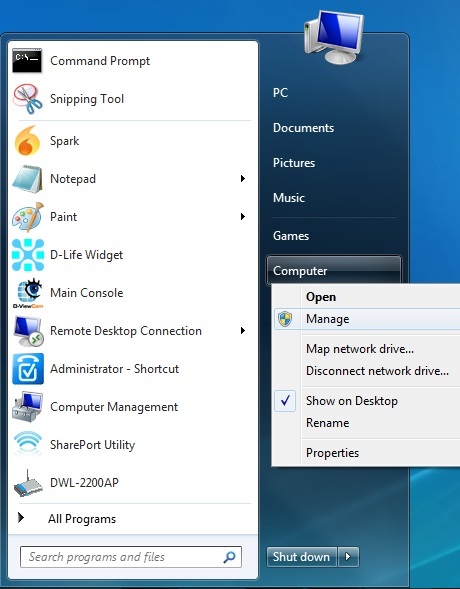 Step 1: Use an Ethernet cable and plug your computer directly to your router. 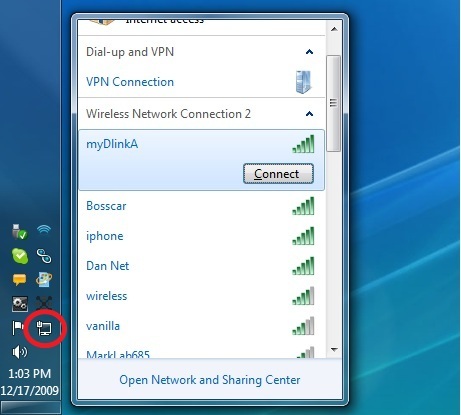 Make sure Internet is accessible. 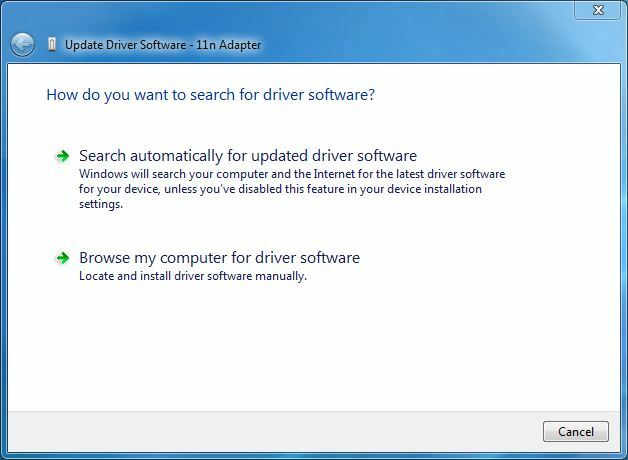 Note: If the Driver software has not installed correctly, the partially installed adapter will come up in the Other devices group. Just as it is shown in the previous image. 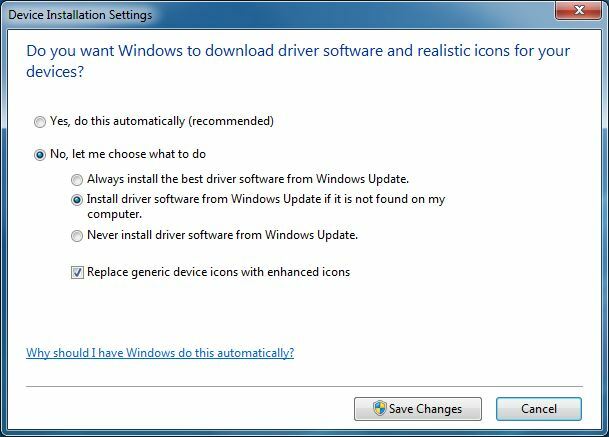 3578 people found this useful.